Solar panel owners can now drive their Electric Vehicles (EVs) on Sunshine! Andromeda Power introduces ORCA Secure, the only CHAdeMO charger from Sunshine to EV (S2V). Leveraging proprietary advanced microwave technology to deliver a reliable and compact solution, Andromeda Power merges solar and grid energy to charge EV batteries at a very competitive price point. 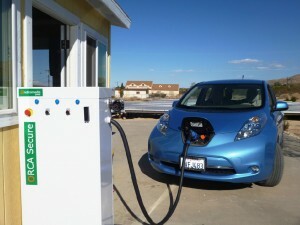 ORCA Secure is an EV fastcharging station, designed in Italy and manufactured in the USA. It accepts AC from the grid and DC from solar panels implementing Max Power Peak EV Tracking (MPP-EVT). MPP-EVT maximizes the transfer of energy from solar panels to the EV battery adapting the charging power to sunshine intensity. At maximum performance ORCA Secure can recharge an EV (battery energy capacity 25 KWh) from 0% to 20% in 5 minutes. Its robust NEMA 3R UL-certified enclosure makes it a perfect solution for unattended installations in all-weather conditions. ORCA Secure merges Solar DC power with AC power from: 208V, 400V, 480V, gas or diesel generators, or the grid. Production is expected to begin in Q1 2015. 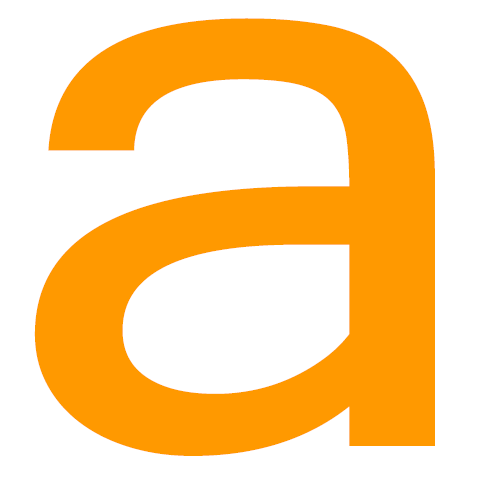 Andromeda Power LLC is a cutting-edge technology company that leverages the latest in research and development to bring innovative yet practical solutions to market. It is the green energy arm of Andromeda SRL of Italy.